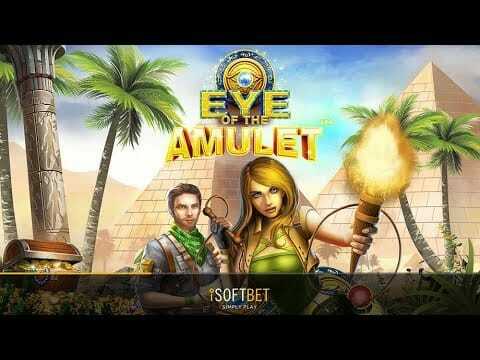 Here’s a superb 5-reel slot game set on the 5,000 years old Egyptian Pyramids, built for famous and rich Pharaohs who once ruled over the entirety of Egypt. They were renowned for not only their power but also their vast wealth, which would mostly be found in their burial tomb within the vast maze, the question is can you unearth the tomb and find the hidden treasure. With 20 paylines and a range of fun bonus features you’ll be in with a good chance. Wilds – If you get a wilds symbol anywhere on the reel, it can replace any other symbol except the bonus amulet to form a winning combination. 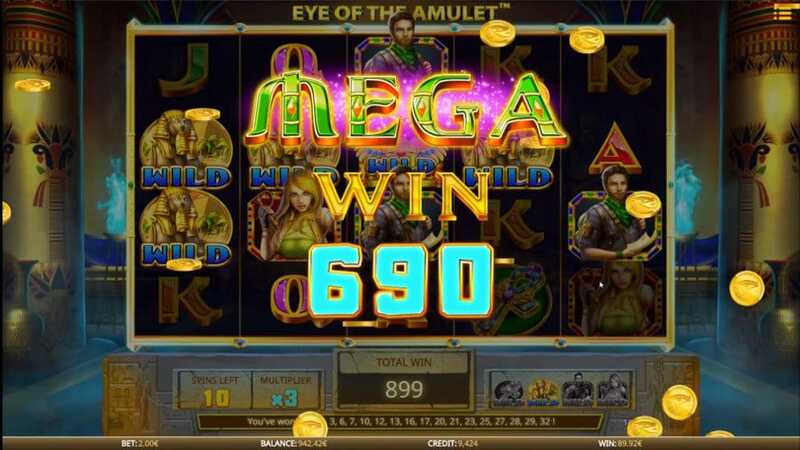 Bonus – Line up three or more bonus amulet symbols to win 5, 10 or 15 free spins. This will also trigger the Bonus wheel. 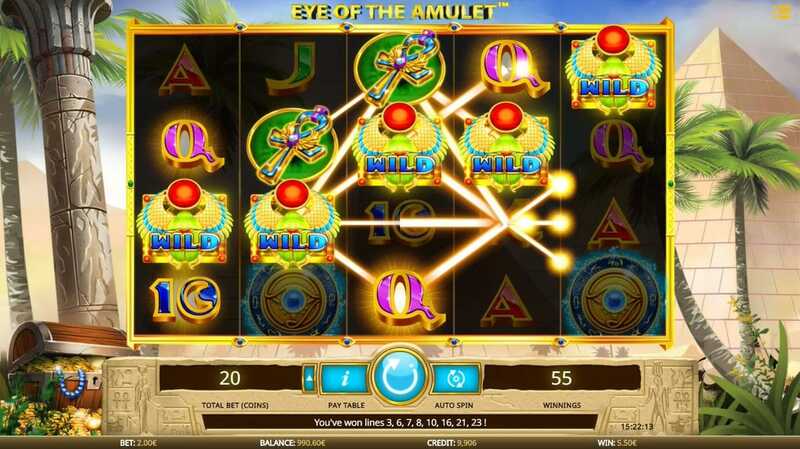 During free spins, 2 or more amulet symbols will add extra spins, ranging from 3 spins up to 30 for matching 5. This has a limit of 100 spins is applied. Sandstorm Feature – At start of any spin the desert wind could create a sandstorm, if it gathers another strength expect some random wilds, 5 of a kind wins, wild reels or a bonus feature trigger.